[Lee] wanted an electric Melodeon to use with his band. A Melodeon is a chromatic accordion and there are people who already make electric versions but they are a little too expensive for him. 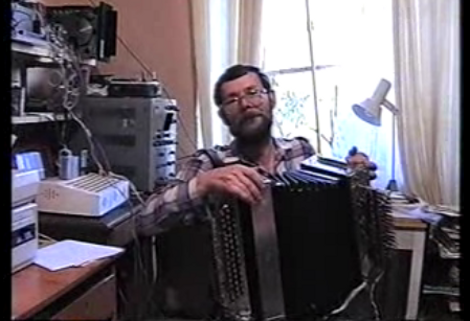 Instead, he bought a toy accordion and added electronics to it. After being thwarted by forgotten PIC skills of yore, he went with an Arduino as the controller. Two pressure sensors are used to detect the squeezing and pulling of the instrument’s bellows. His did some solid work. The video above uses 8-bit sounds like we’re used to from video games and the one after the break sources more traditional accordion sounds.